I liked Elizabeth Strout’s Olive Kitteridge (although I liked the HBO movie better). 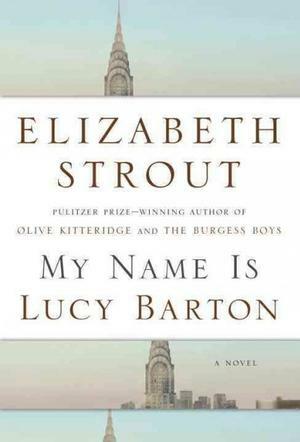 Her new novel is called My Name is Lucy Barton, and the reviews I have seen have been luminous. “It is both a book of withholdings and a book of great openness and wisdom” raves the Washington Post, for example. Maybe I’m the wrong audience. “A book of withholdings” is another way of saying it’s short (193 pages, actually). The narrator (who’s about 60) is sort of telling you the story of her life, but she mostly skips over stuff like why her marriage failed and what her books are about; she names characters almost grudgingly, as if naming them would force her to pay more attention to them. She focuses on her childhood, but she does this by setting up the narrative voice at two removes: she is remembering a long hospital stay in the 1980s when her mother flew into New York and stayed with her, and they ended up talking, often elliptically, about their shared past. Turns out it wasn’t that great. Nothing much flows from this, as far as I can tell; no conflict and no resolution, except in the sense that the narrator seems at peace with what she has had to endure. The complex narrative structure doesn’t seem to accomplish much; telling a story in a non-linear fashion doesn’t necessarily make the story more interesting. I do want to say that I listened to the book, and the narrator was just wonderful. If it weren’t for her, I probably would have given up. 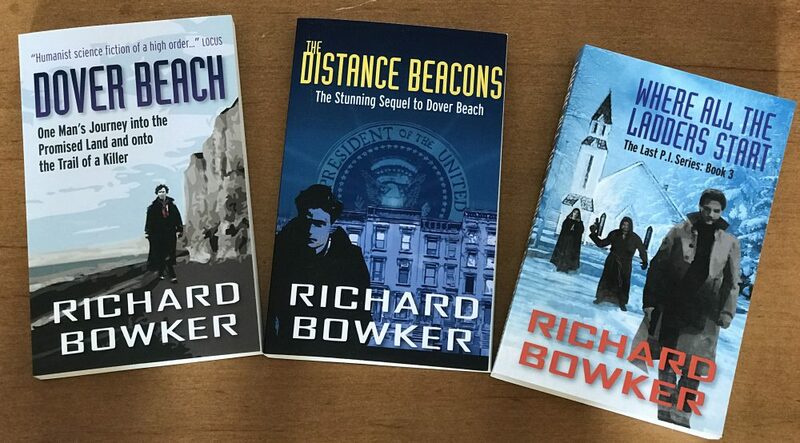 This entry was posted in Reading and tagged authors, Elizabeth Strout, fiction, My Name is Lucy Barton, novels, reading by Richard Bowker. Bookmark the permalink.